What Is Your Home Worth? 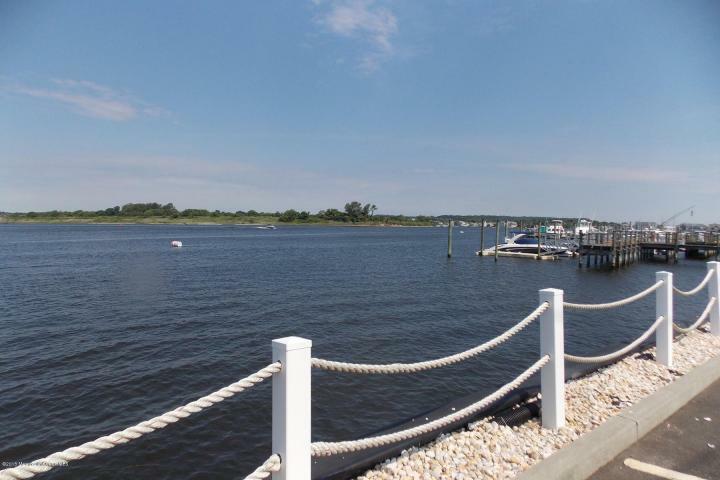 | Diane Kaplan Real Estate Agent Sells Waterfront and Water View Properties along the Jersey Shore! Find out What’s Your Home Worth?